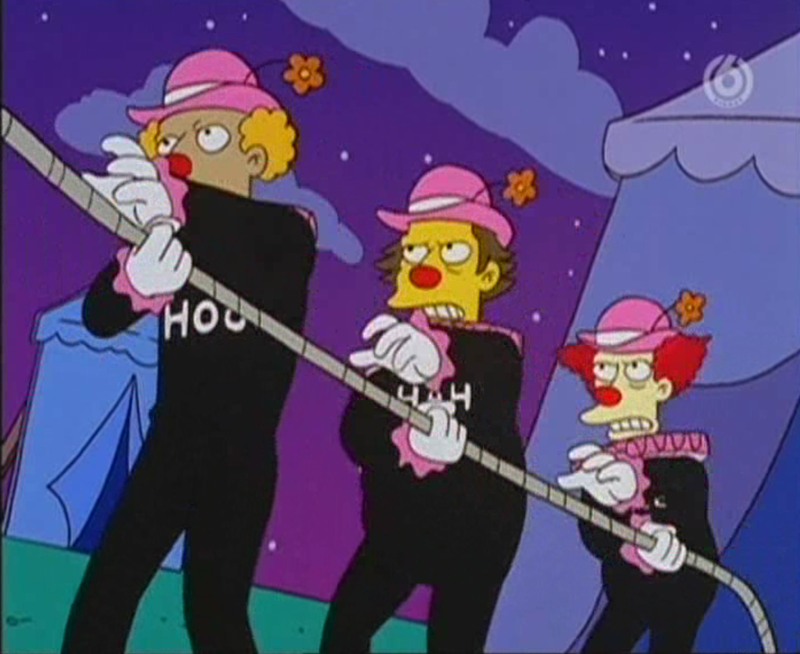 Hah, along with Hoo and Hee, are the three henchmen of ClownFace. After ClownFace had chained Batman and Robin to his "Carousel of Death" he ordered his three henchmen to start spinning the carousel. Modified on January 30, 2013, at 15:06.